Last week, in Part 1 of the Global Power Project’s investigations into the machinery behind the International Monetary Conference, I examined the history and evolution of the IMC from its founding by the American Bankers Association in 1954 to the global financial and monetary disruptions of the late 1970s. The IMC, happening June 1-3 in Munich, brings together hundreds of top bankers with leading finance officials and central bankers from the world’s industrial powers to discuss major economic, financial and monetary issues of the day – and to form a consensus on policies for managing the world economic order. 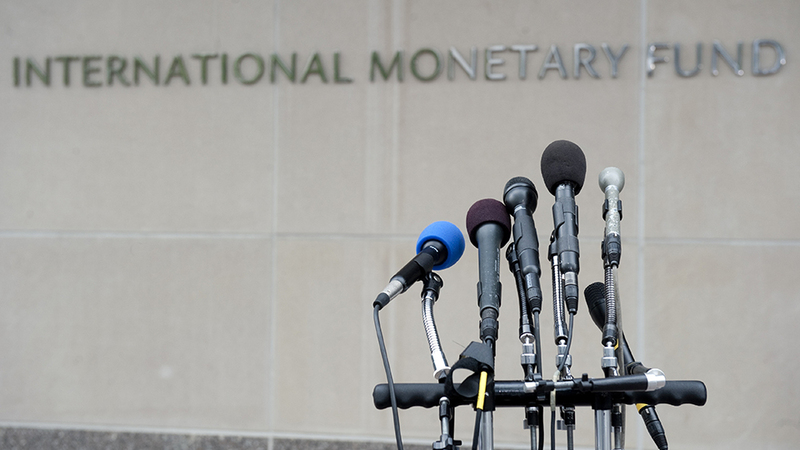 In part 2 of the series, I look at the role of the IMC in the lead-up to the 1980s debt crisis. 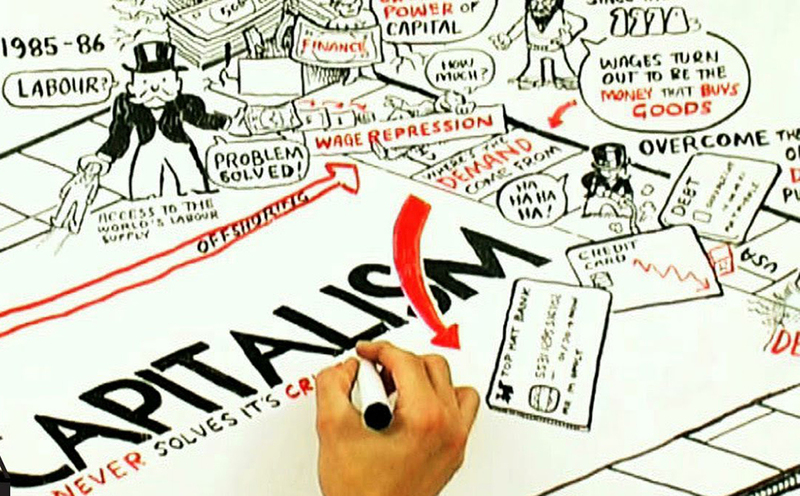 What Fueled the Debt Crisis? The 1980s debt crisis erupted when Mexico announced in 1982 that it could no longer service its debts to Western, and primarily American, banks. This resulted in a crisis that quickly spread across Latin America, Africa and parts of Asia. The oil price rises of the 1970s had led to a surge in revenues for oil-producing nations, which had invested their surplus oil wealth in Western banks that then lent the money to poor, developing nations requiring oil in order to finance their industrialization. Then, following the 1979 oil shocks, the Federal Reserve in the United States decided to dramatically increase interest rates. The result: interest payments on “third world” debts skyrocketed, ultimately forcing Mexico and other nations to seek bailouts in order to pay their interest to the world’s major banks. Other leading bankers warned that since the world’s major banks were big lenders to each other, there was “a danger that if one large institution were to fail, a chain reaction could be started that would topple other banks around the world.” (“A ‘Safety Net’ for Banks is Proposed,” New York Times, June 3, 1980). 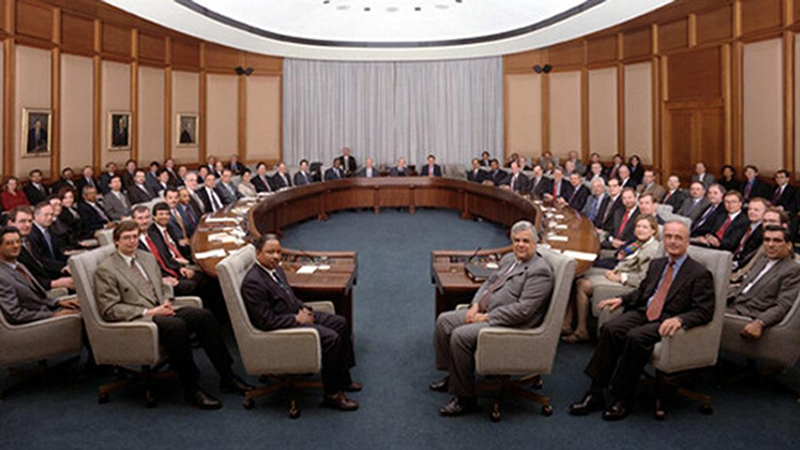 The June 1980 meeting of the IMC took place in New Orleans, to which The New York Times reported that “only the most elite of the world’s financiers are invited.” American participants at that year’s meeting included Treasury Secretary G. William Miller and Federal Reserve Board Chairman Paul A. Volcker, as well as the chairmen of America’s three largest banks: David Rockefeller (Chase Manhattan), A.W. Clausen (Bank of America) and Walter Wriston (Citibank). The New York Times noted that the IMC “has been a forum where the heavyweights of world finance often take off their gloves.” (“Bankers Meet in Discord,” New York Times, 2 June 1980). The bankers who attended the conference to discuss issues of debt and poverty were greeted at the New Orleans airport by police officers who provided them with security and doubled as “porters and chauffeurs,” driving the bankers in unmarked police cars to their hotels. 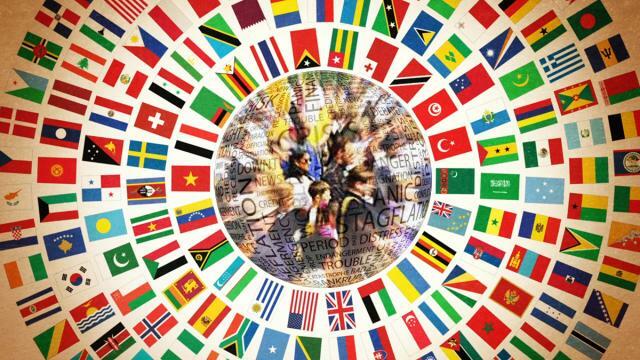 The IMC, which is presided over by a 15-member board that decides who gets invited to the yearly meetings, admits banks based upon their size and the scope of their international operations. 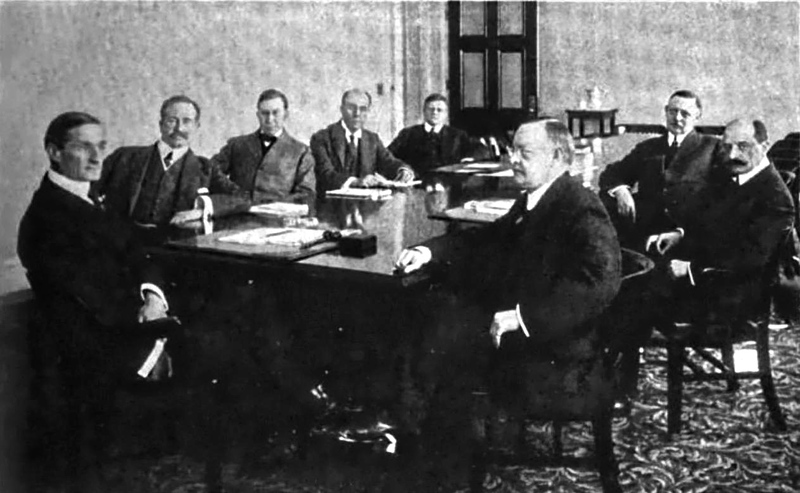 At this gathering, eight of the 15 board members were Americans, including Walter B. Wriston, chairman of Citibank; Willis W. Alexander, executive vice president of the American Bankers Association, and leading figures representing First National Bank of Chicago, Wells Fargo, Mellon Bank and Chemical Bank, among others (“The Talk of New Orleans: Agonies of World Banking,” New York Times, 8 June 1980). Likewise, Wilfried Guth of Deutsche Bank presented a 35-page paper in which he stated that the global financial system was “fairly under control for 1980,” but warned that “critical developments are feared for 1981 and later” when many developing nations “will find it extremely difficult to raise the money they need to pay for oil and other essential imports, including food.” Powerful bankers and monetary officials at the conference widely supported Guth’s paper and presentation, with David Rockefeller warning that international loans given by commercial banks had already surpassed $1 trillion. The global bankers noted that the underlying issue was “the huge transfer of wealth from the oil-consuming nations to the oil-producing nations,” and warned that “economic stability can be achieved only if the oil-consuming countries accept declines in their living standards” and “an indefinite recession” (“Oil Payment Worries Grow,” New York Times, 7 June 1980). In the next installment of this series investigating the International Monetary Conference, I examine the role of the IMC throughout the 1980s debt crisis and its position as an important, influential forum that helped to articulate and definitively shape consensus around neoliberal Western economic policy.